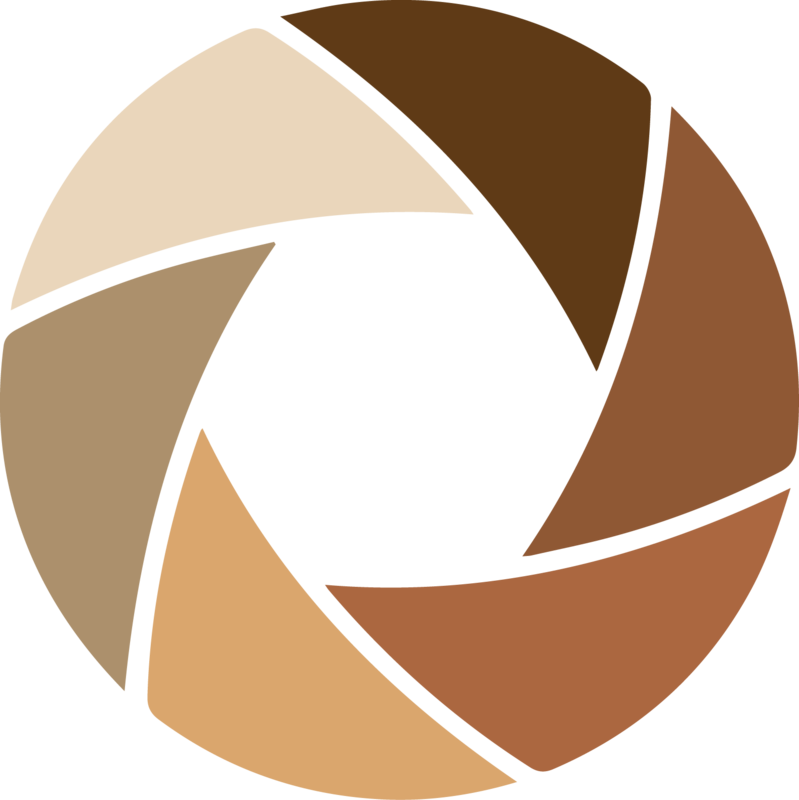 Alexander Gray Associates is pleased to present new photo-based works by Los Angeles media artist Bruce Yonemoto. Continuing his ongoing research and interest in Hollywood cinema and its role in shaping cultural identity, Yonemoto presents a group of new photographs that examine American wars, heroism, and ideas of national building. 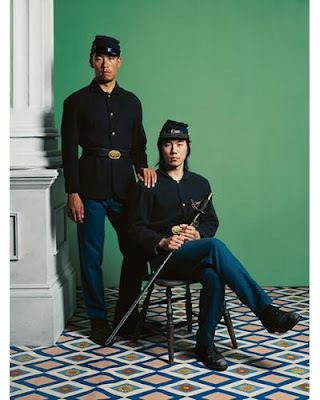 In the series, NSEW, Yonemoto appropriates American Civil War-era photographic portraiture. Such photographs were precious memories of soldiers, treasured by family members on both sides of the Union, and play an important role in documenting the Civil War. Hollywood’s representations of the Civil War shaped Twentieth-Century relationships to race, evident in early cinematic features including D. W. Griffith’s landmark 1915 feature film, Birth of a Nation (The Clansman), and the Victor Flemming’s 1939 epic, Gone With the Wind. These two approaches to representation—early photography and early Twentieth-Century film—are the fodder for Yonemoto’s striking portraits. 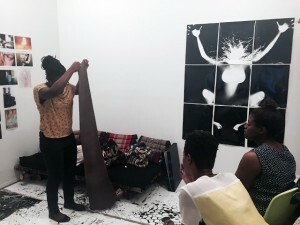 Read more at ARTCAL online.